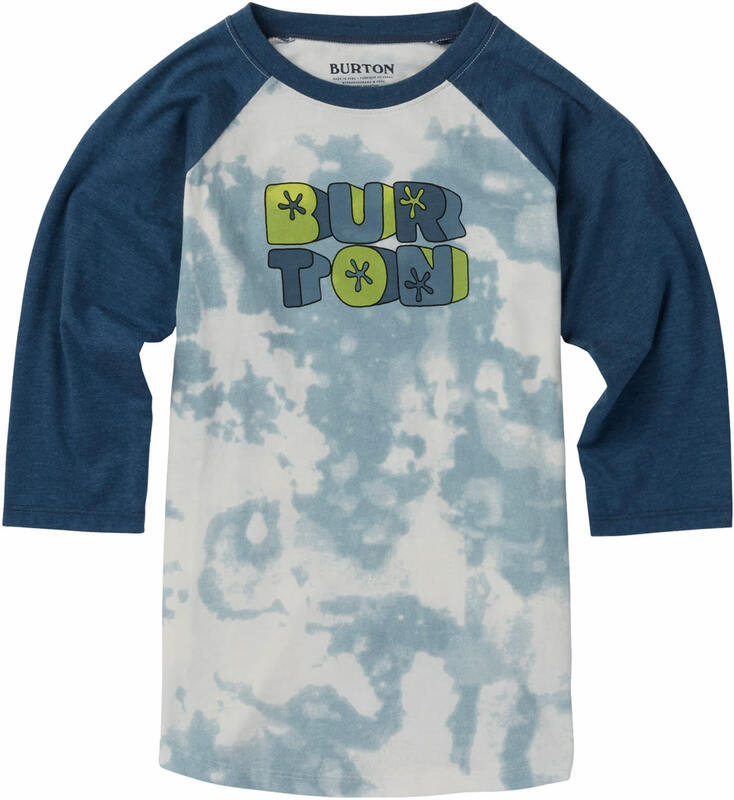 Keep your kids cool this summer in the Burton Hollie Raglan girl's shirt. 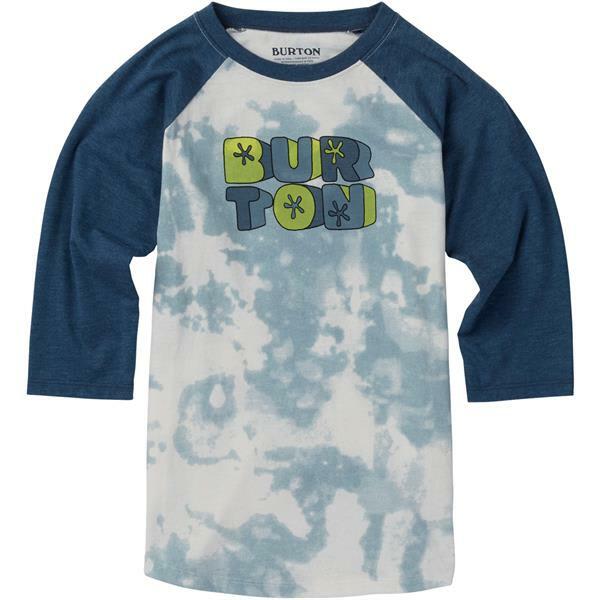 This kid's graphic raglan shirt features soft cotton and polyester blend, wear it to the park, ballgame or barbeque. Pair with shorts and sneakers for a classic summer look.